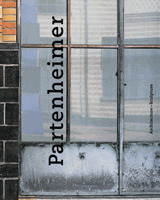 Essays by Miguel Fernandez-Cid, Franz-W. Kaiser, Jurgen Partenheimer, Job Roos, Pieter Singelenberg and Liu Xiaochun. 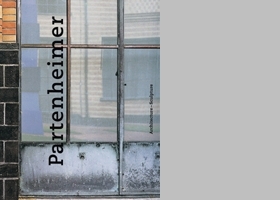 This book focuses on the exhibition history of a bronze Sculpture by the artist Juegen Partenheimer entitled Axis of the World. Through a variety of images and writing by several contributors in the fields of art history, criticism, and curating, it considers questions of architectural and cultural context that affect the interpretation of a piece of art. Also included is a wide selection of the artist's work in the media of sculpture, painting, drawing, and watercolor.